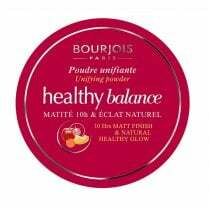 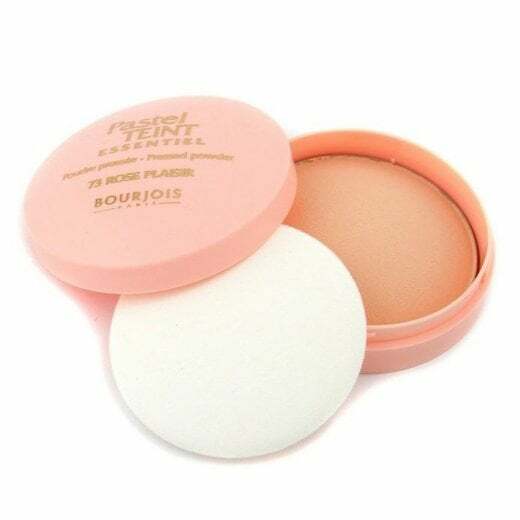 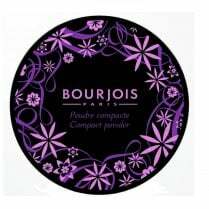 This is the Bourjois Pastel Teint Essentiel Pressed Powder, available in shade 73 Rose Plaisir. 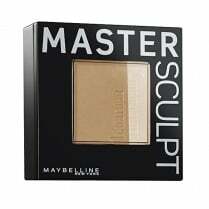 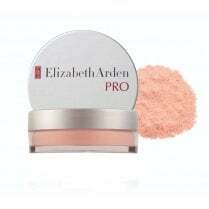 The powder has an ultra fine texture and gives an even, radiant and translucent finish. 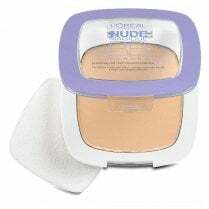 It comes with a sponge applicator to help the product glide easily onto the skin. 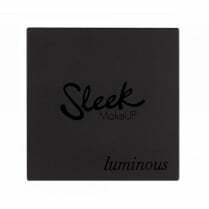 It also boasts hydrating properties and lasts throughout the day!